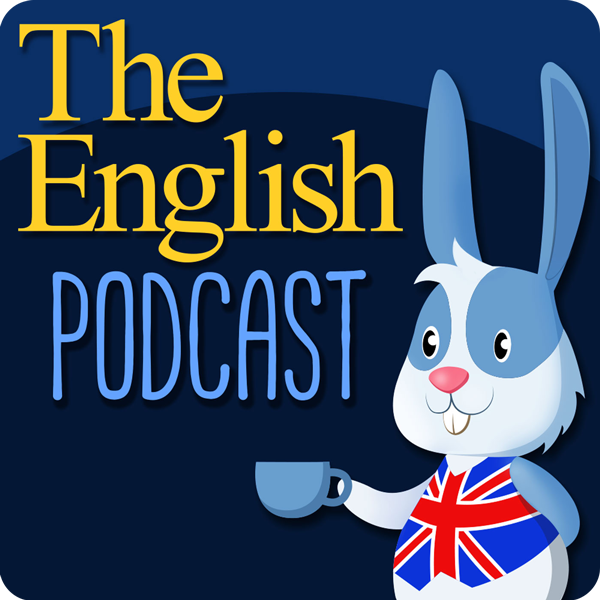 I had the opportunity to make the logo for ‘The English Podcast‘. 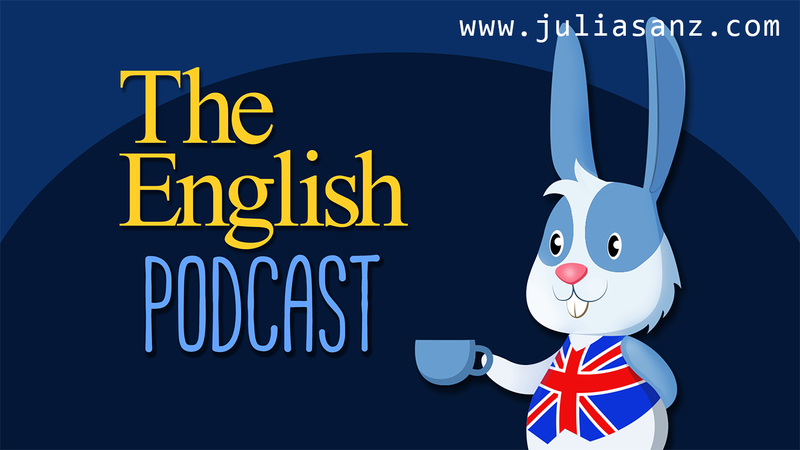 It’s a fantastic podcast to improve your English at the same time that you learn about some new interesting topics!! You can find ‘The English Podcast’ By Michelle Andrea Cameron on Soundcloud or Youtube.